Nobel laureate Desmond Tutu was readmitted to a South African hospital on Saturday, just days after he left following three weeks of treatment there. 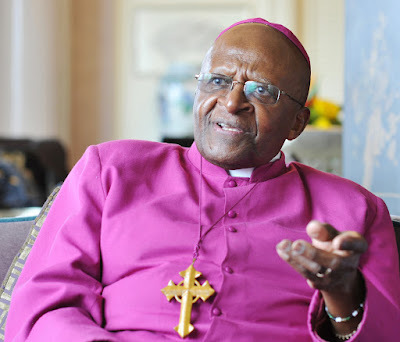 The 84-year-old retired archbishop returned to the hospital "as a precaution after his surgical wound had shown signs of infection," a family statement quoted Tutu's wife, Leah, as saying. Tutu "underwent the surgical procedure 10 days ago to address the cause of recurring infections resulting from past treatment received for prostate cancer," the statement said. Tutu, who has been treated for prostate cancer for many years, was also hospitalized several times last year. His family has previously said that the cancer is under control. 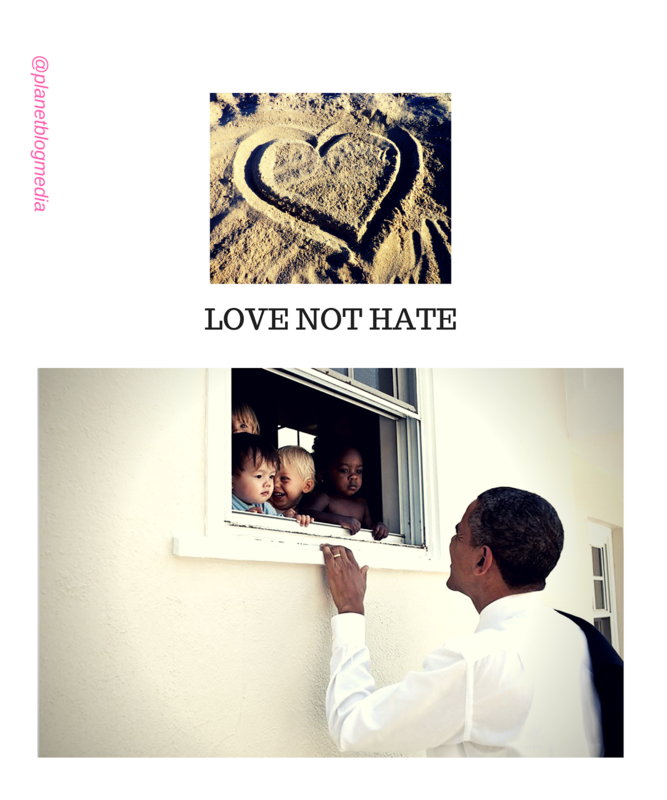 He was an outspoken opponent of apartheid, South Africa's former system of white minority rule, and was awarded the Nobel Peace Prize in 1984.